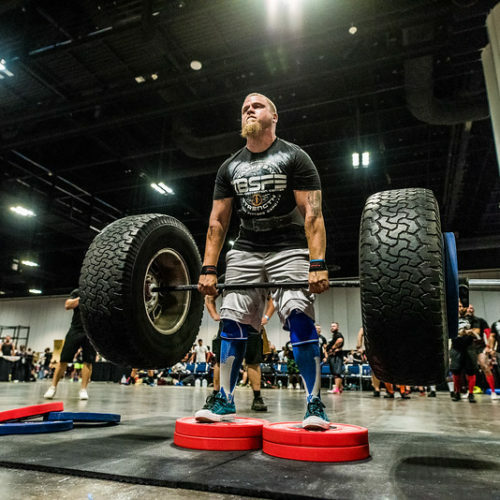 DETAILS: The Tampa Bay Strength and Fitness Expo returns for the 3rd consecutive year at the Tampa Convention Center in beautiful downtown Tampa. 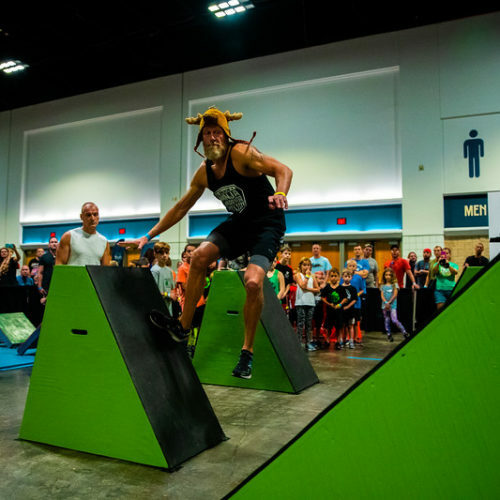 This family-friendly event brings the health and fitness community together for two action-packed days on Friday night, August 30, and all-day Saturday, August 31, 2019. 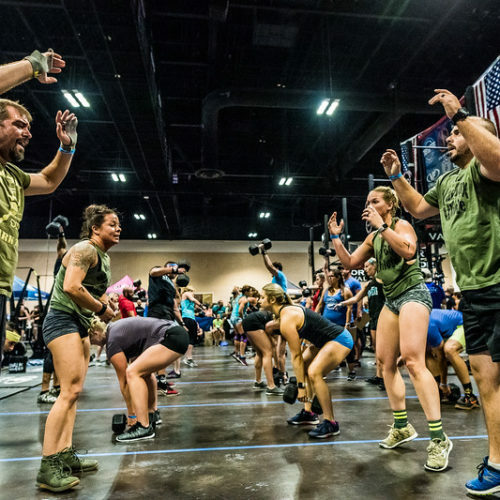 Whether you are a fitness enthusiast or just looking to “check it out,” this event is for you! Food, drinks, and adult beverages are available on-site. This expo is open to the general public and tickets can be purchased at the door or online in advance. 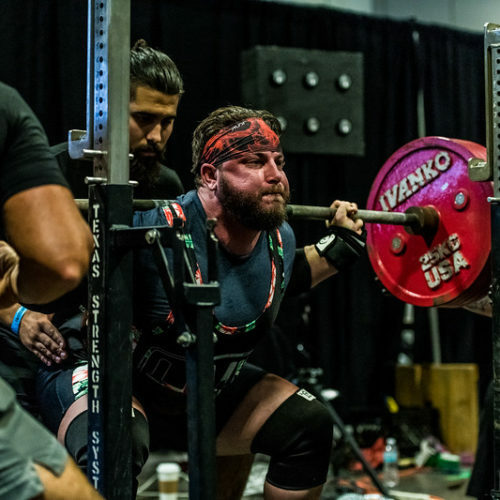 SPORTS & ATHLETICS: TB Fit Expo features multiple live sports with the opportunity for close viewing. 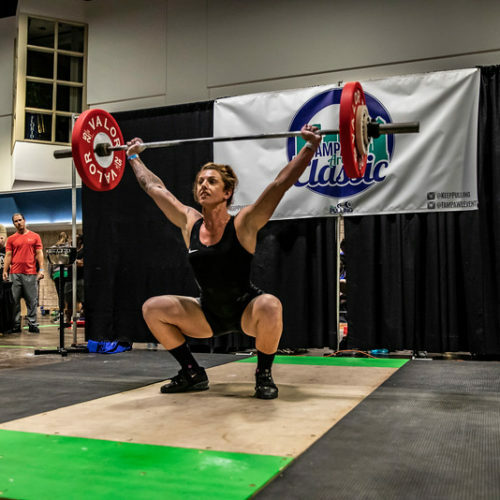 Each sport identifies with a genre of fitness, and you will see men, women, and children compete. For more info on sports, please check out the “Events” tab. Interested in hosting your sport here? Email info@tbfitexpo.com to inquire. EXHIBITORS: TB Fit Expo boasts around 100 amazing vendors and exhibitors. 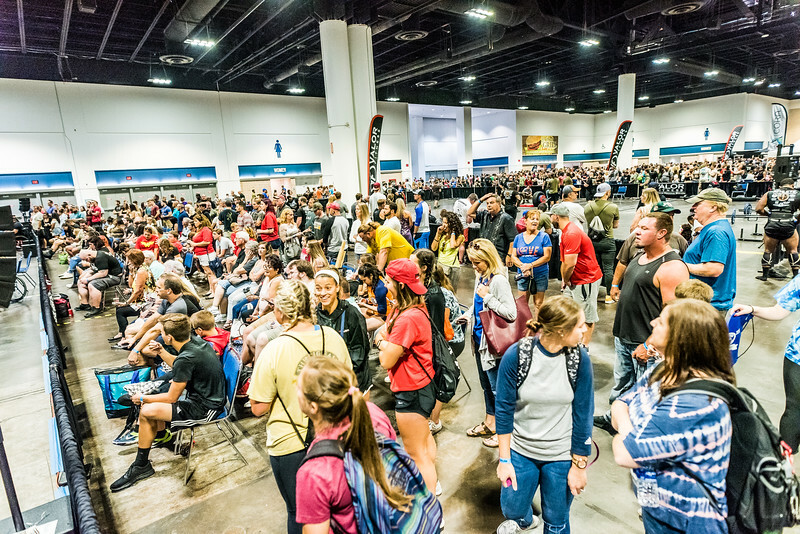 Expect to find everything from nutrition, wellness, and supplement exhibitors, to apparel and accessory companies. Experience some rare opportunities and experiences that these exhibitors offer as part of the expo experience!